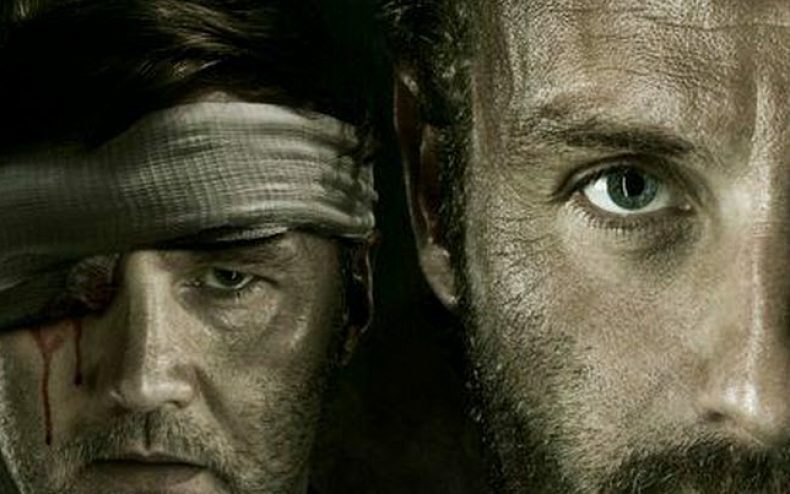 There is a new Walking Dead season 3 poster for us to drool over, or at least check out, that was released earlier today. 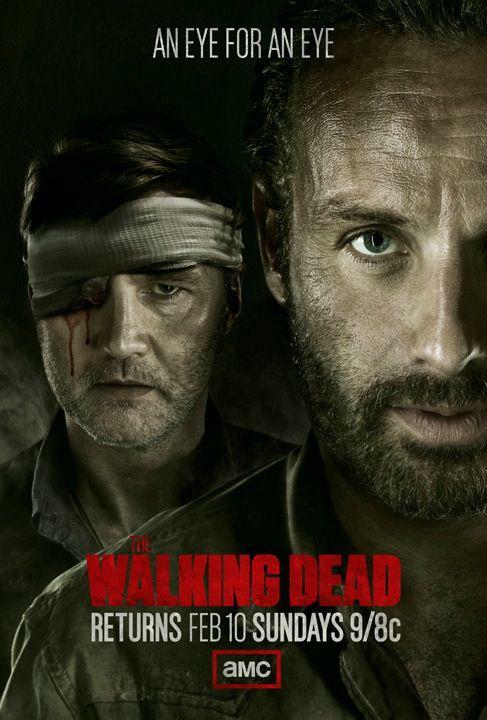 The new poster features Rick Grimes and The Governor in what we can expect will be a battle when the show begins again February 10th. The show left off just as Daryl was captured by The Governor and his men, and we can expect that fans are dying to see the outcome. 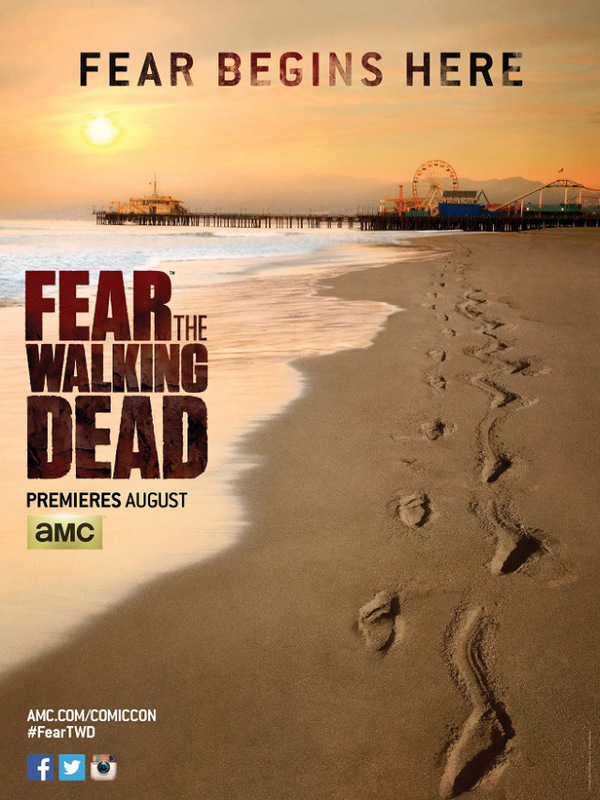 The poster has an interesting saying, “An Eye For An Eye”, which can be interpreted a few ways as I see it. 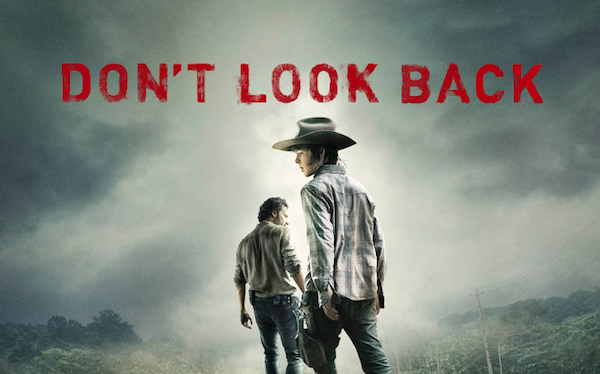 Could this mean that The Governor is simply looking for payback for what Michonne, or even what Rick’s group has done? Could this mean that since The Governor has had his daughter taken from him, and his eye, that he is going to now take something from Rick? It could also just be a clever saying to have. Either way, we can guess if there is some hidden message behind that, but in the end we will have to wait until February to find out.